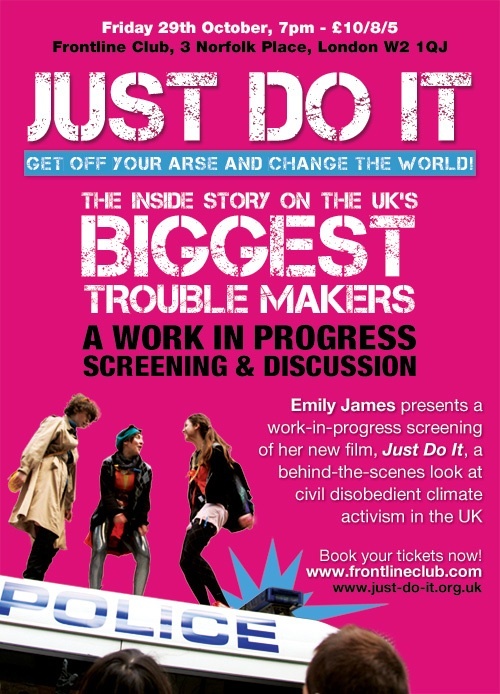 Just Do It, the crowd funded climate camp documentary directed by Emily James, is premiering at the Sheffield Doc Fest on June 9th. One of the great things about working on documentaries is the enthusiasm that filmmakers have for their subject and this bunch are the ultimate example, they really live it. 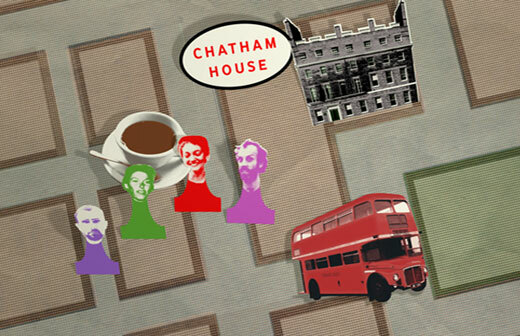 I helped out with some of the R&D and here are a couple of stills from an animation sequence about a protest at Chatham House that I made for an edit shown at a preview screening at the Frontline Club. 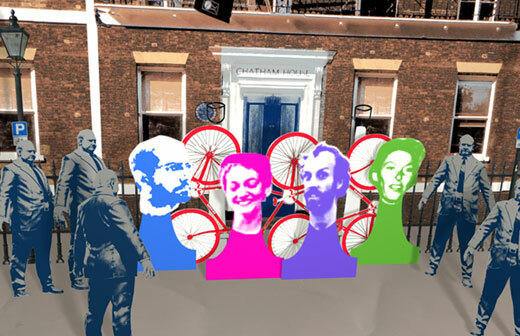 This entry was posted in Documentary, Motion Graphics. Bookmark the permalink. Both comments and trackbacks are currently closed.